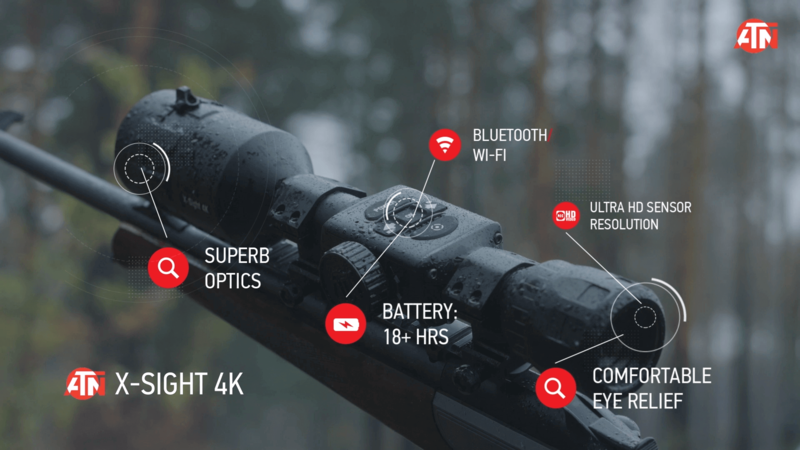 Full Ultra HD Day/Night Optics powered by Obsidian 4 Dual Core offers unprecedented level of Performance. A perfect blend of Optical Engineering and Smart Electronics that will impress! Become a Night Vision Expert Instantly!  Come visit the ATN Smart HD Owners Facebook Forums for help and awesome content posted by users just like you! with your friends and family back home and online. Time to enter the 21st Century with Optics that take advantage of the latest modern technologies. 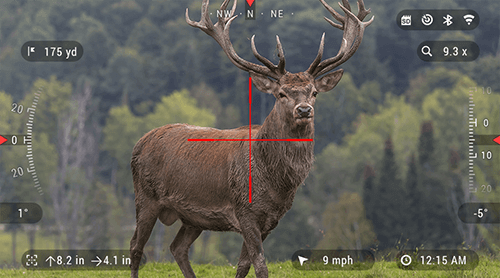 Isn't it time your scope got Smart too? Smart HD Optics are powered by the latest Micro-Processors, using high Rez Micro-Displays, and boasting a host of Sensors and features. Connect them to your Tablet or Phone via our Iphone/Android Aps and see what you've been missing! Ultra HD 4K Sensor with our Obsidian 4 Dual Core Processor will wow even the most skeptical. Ultra HD cores bring you cutting edge technology with higher resolution, faster optics, and millions of vivid colors. All built in a state of the art package, to give you functionality and performance like no other optic on the market. Night Vision or I^2 has forever changed the way that we battle our enemies around the world. Now take advantage of the same technology that has given the US military unprecedented capabilities on the battle field. Whether you plan to hunt, explore terrain at night, provide security, or are in Law Enforcement - ATN has the right model to fit your needs. 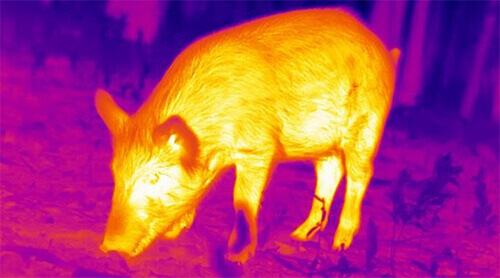 Thermal Imaging is the new Technology of Choice! Detection has never been easier then now. 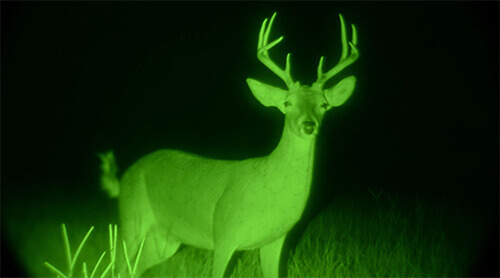 Thermal Imaging technology allows you to spot targets at far longer ranges then any tradional night vision ever could. And now with high Resolution 640x480 sensors - clarity has never been better. 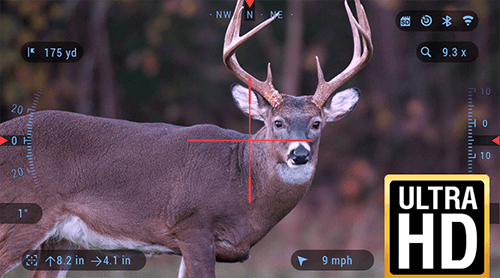 Take your game up a notch with the ATN Smart Thermal Scopes.